Another exclusive live performance from SCENES Live Sessions: this time it is the all new “Tall Dark and Lonesome” from Presley & Taylor. 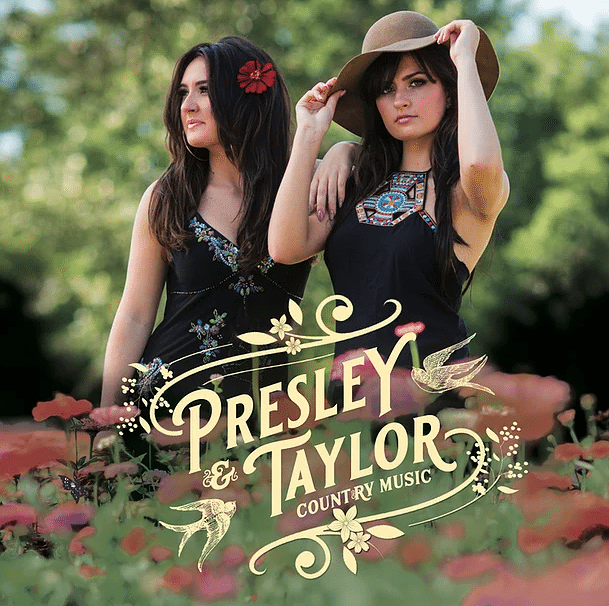 Sister duo and rising stars Presley & Taylor are back with an exclusive performance for SCENES LIVE Sessions, and this time they are singing their hearts out with “Tall Dark and Lonesome” fresh off their new album. With their trademark percussion and violin backbeat, the sisters soar with this fun uplifting melody that will bring out the joy in anyone. Check out the sisters’ eponymous new album and stay tuned for their Presley & Taylor tour launching from Dallas on September 17. 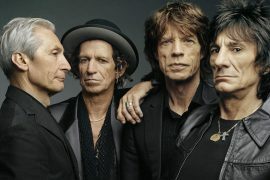 Are The Rolling Stones Really a Top Rock Band?